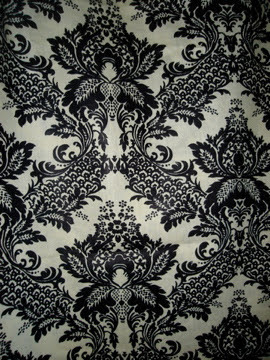 This is the print that I scored in my favorite fabric store! I can't wait to see how this will look as a nice full skirt or a dress maybe? Let's see! Its not exactly the same as Patrick Robinson's but its pretty close in terms of "look" and "feel" right? i'll be hitting the beach in a couple of weeks and i've been searching high and low for the perfect caftan to no avail. actually, i saw ONE shop in all of makati that had a couple on their racks--- swim (?) in the archaeology section of powerplant. even then it cost P7,000. i really want one but not that bad. HELP!!! any ideas where else i can look??? Hi! I bought the exact same tela in Market Market too and had it made into a dress. I really love it and was thinking of getting the other colors. Just don't make the mistake of wearing the skirt or dress you had made in Power Plant because one shop (don't remember which one) has the same tela as the curtain of their fitting room and table cloth!